These words, published on the Gartner website, are frustratingly true for many firms out there. Last September, TBG Security wrote a helpful blog article on the proposed cybersecurity regulations put forward by the the New York State Department of Financial Services (NYDFS). 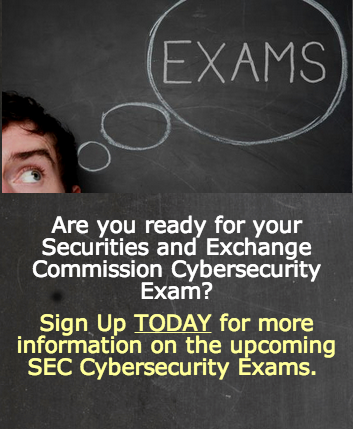 The NYDFS aimed to have these new cybersecurity requirements (23 NYCRR 500) enforceable by 1 Jan 2017. However, last week, on the 28th of December, NYDFS issued the following press release, effectively delaying the launch date to March 1, 2017. When you work within an industry like IT security, you can sometimes get blindsided. Perhaps you feel untouchable by the bad stuff out there, simply because you know it exists, and you know how to secure against it.